Hotel Húsafell Joins National Geographic Unique Lodges of the World! 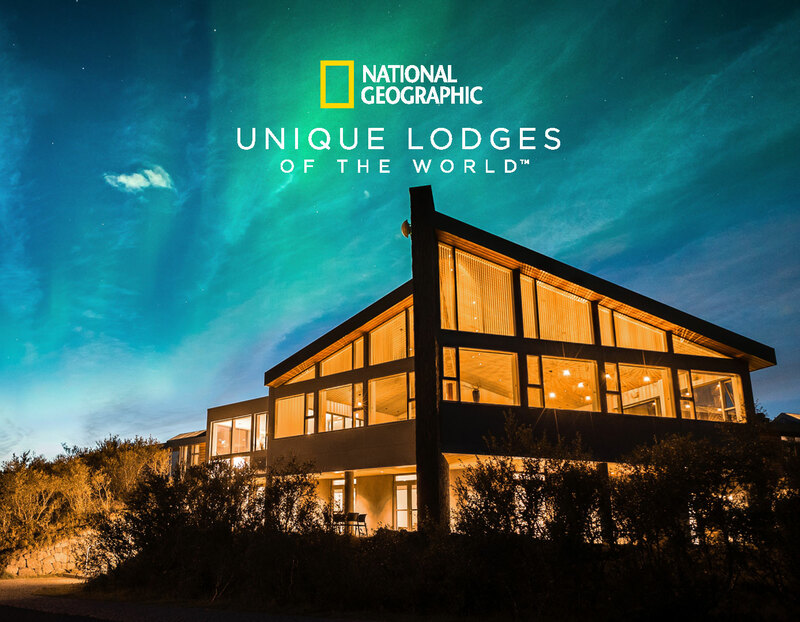 Hotel Húsafell is a proud new member of National Geographic Unique Lodges of the World, an exclusive collection of hand-picked hotels that are committed to sustainability, authenticity and excellence in service. Located in remote places around the world, these 57 distinguished properties offer sophisticated travelers intimate experiences with the local culture and natural environment. When selecting hotels for the collection, National Geographic looks for places where guests can have an unforgettable experience. 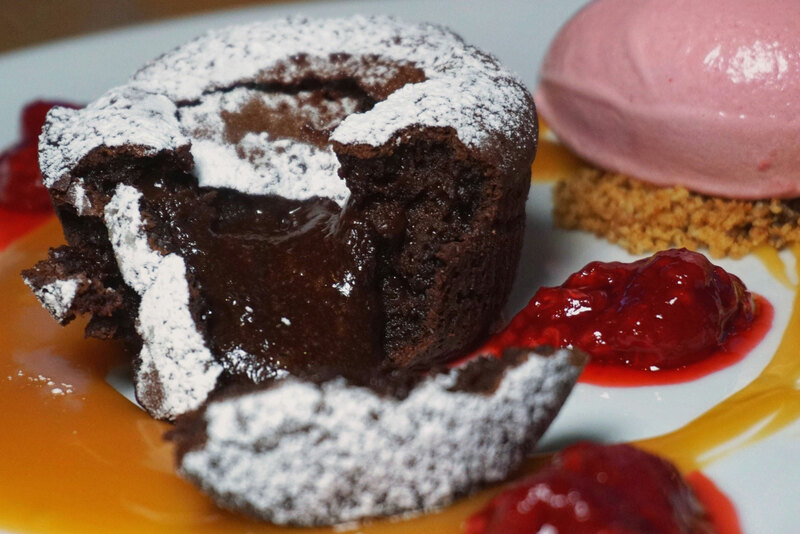 Stunning architecture and design, incredible views, innovative sustainability practices, and excellent cuisine are just a few of the requirements. The properties must offer also activities to help guests engage with their unique surroundings. As the only property selected in Iceland, Hotel Husafell is proud to have passed this rigorous review process. View the official Hotel Húsafell listing on National Geographic Unique Lodges website. 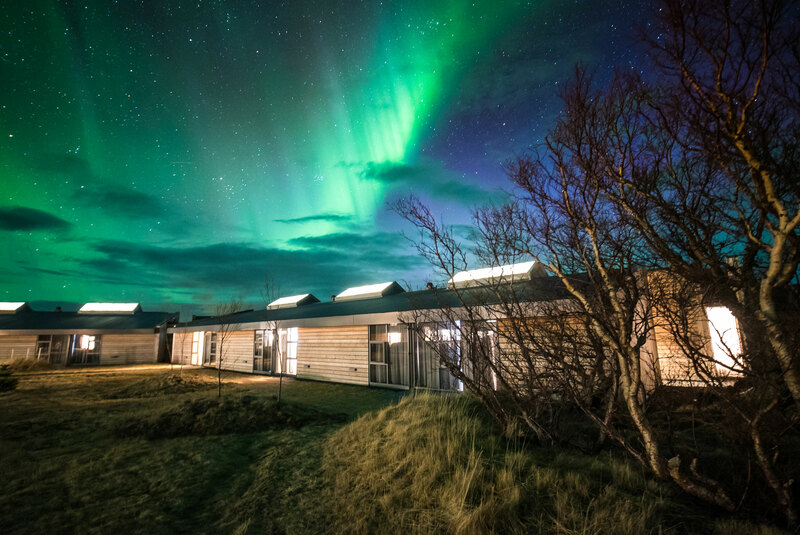 FORBES magazine names Hotel Husafell in West Iceland one of the world’s best hotels to experience the Northern Lights. Hotel Husafell is located in an area rich in history and extraordinary natural wonders. Known for its mild weather, the region offers surroundings and activities which cater to all groups of people; regardless of whether you prefer to relax in beautiful surroundings, have an action packed adventure or spend time with your family outdoors.